An all-weather friend is a blessing from God. Whoever has a truly sincere friend, who has always stood by you, must feel lucky. What you can give your friend in return for their loyalty and faithfulness? 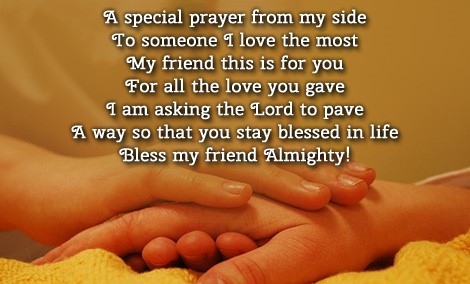 There is no better option than your heartfelt prayers to God for your friend. As we all believe in the power of prayer, ask for love, peace and happiness for your friend. 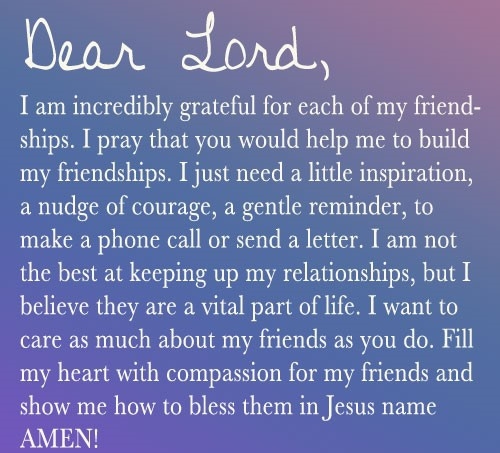 Here we have some touching prayer quotes for a friend to inspire you. 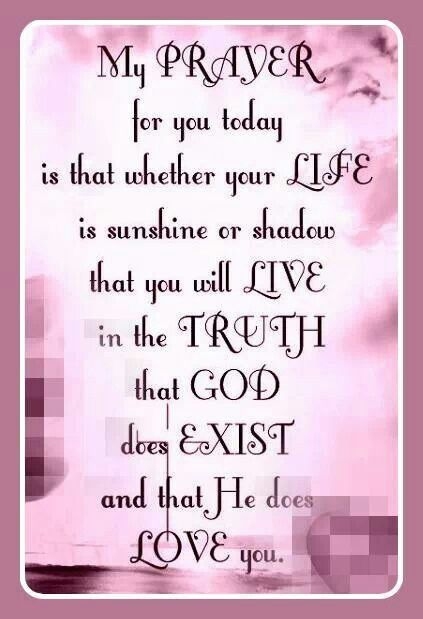 Today I pray for all the blessings of life for you. I pray for compassion for my friend. I pray to God to watch over my friend. May God heals your wounds. I asked my Lord to keep you blessed always. May you experience a divine experience. I pray for happiness, health and blessings for my friend. 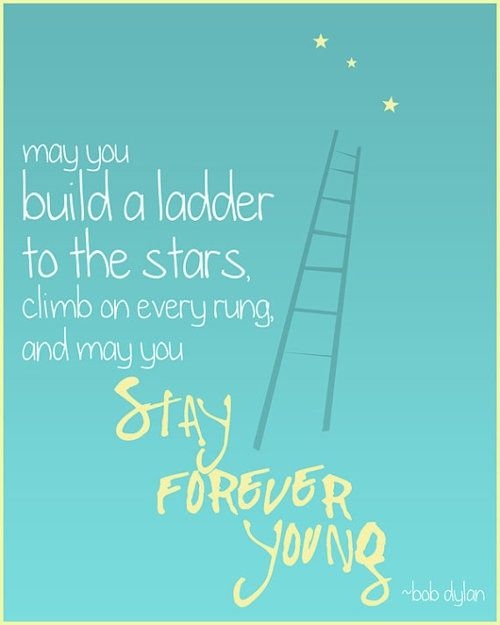 May you stay young forever. I pray for you because I love you. Hug the people with your prayer. May you have courage to face the challenges of life. I'm praying. God will do the rest! I wish peace for my friend. Just know that your friends pray for you. May happiness be at your door. 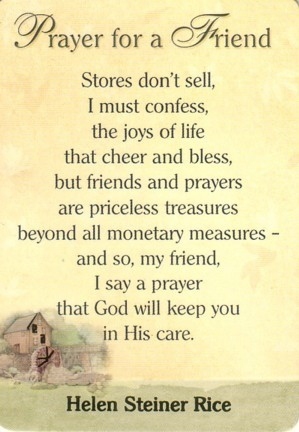 That's my prayer for you today! A true friend remembers you in her prayers. All these prayer quotes prove the power of prayer quotes for a friend. 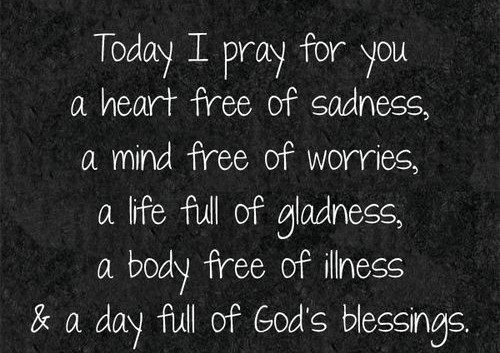 I pray for you today and everyday. You are lucky if you have a praying friend.